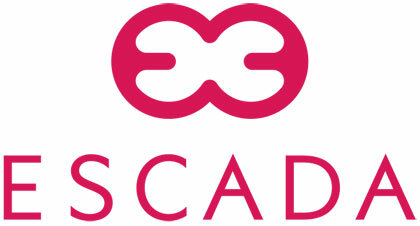 Escada is German clothing brand founded in 1978 that features luxury designer clothing styles for women. Escada mentions a commitment to quality sourcing products but does not provide information on policies or practices. 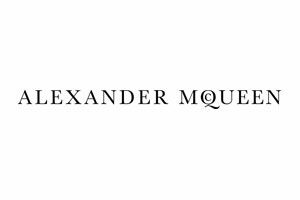 Their clothes are manufactured in a range of countries including Italy, Germany, Romania, Austria and Slovenia.